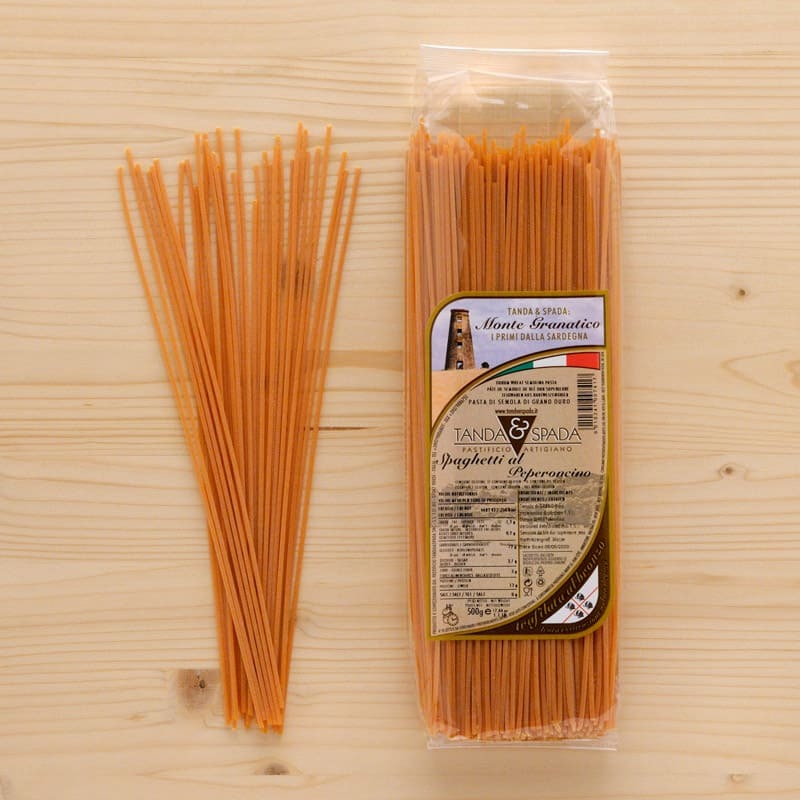 Our spaghetti with chillies are made with the finest durum wheat semolina. It’s the perfect combination of wheat and chillies to offer a special twist to your meal-times! Ingredients: Durum wheat semolina, dehydrated chili.